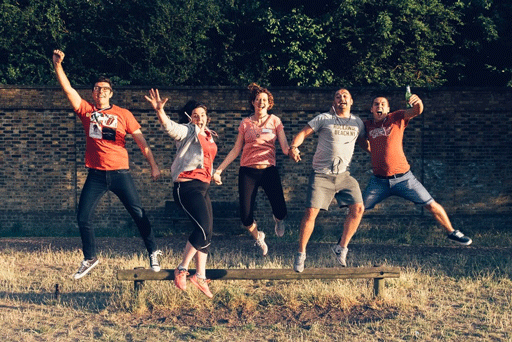 On Tuesday, Accelerator had its first ever Sports Day! We invited all our companies to Haggerston Park for an afternoon of team games – including egg-and-spoon relays, sack races and three-legged races! It was also a great opportunity for old and new members of the Accelerator community to find out more about each other, including new startups and participants from the Summer Launchpad programme. The day ended with prize giving and drinks – check out more photos of the event at our Facebook page.